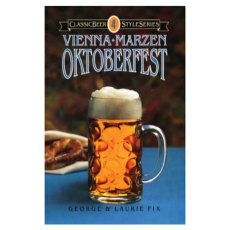 In this book, Jamil Zainasheff teams up with homebrewing expert John J. Palmer to share award-winning recipes for each of the 80-plus competition styles. Jamil Zainasheff is a perennial award winner at the National Homebrew Competition finals and winner of more than 500 brewing awards across all style categories. 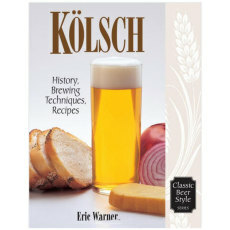 In this book he teams up with homebrewing expert John J. Palmer to share award-winning recipes for each of the 80-plus competition styles. 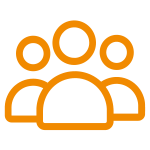 Using extract-based recipes for most categories, the duo gives sure-footed guidance to brewers interested in reproducing classic beer styles for their own enjoyment or to enter into competitions. 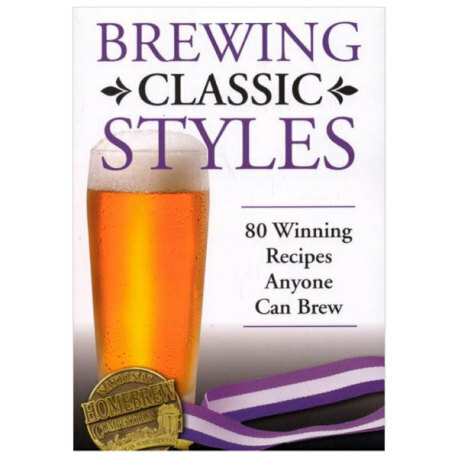 "Brewing Classic Styles" is the definitive guide to mastering all the beer styles recognized by the BJCP, the Beer Judge Certification Program. 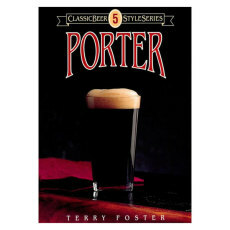 Authors Jamil Zainasheff and John Palmer not only give an overview of the styles, including gravity, color, bitterness and alcohol ranges, but also tell how to make those styles and offer example recipes for each. 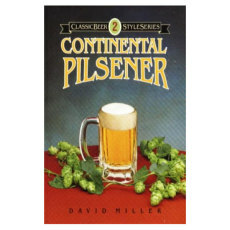 In addition, they give some supplementary general information to help brewers make the best beer possible.